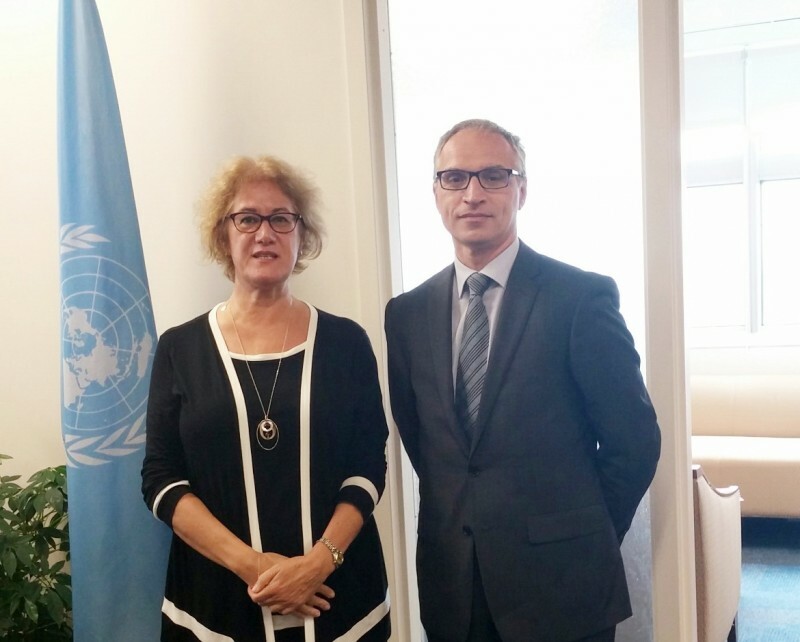 RCC Secretary General, Goran Svilanovic (right) meets Ms. Cihan Sultanoğlu, Assistant Administrator and Director of the Regional Bureau for Europe and the Commonwealth of Independent States of the UNDP, on 30 September 2015 in New York, USA. (Photo: RCC/Natasa Mitrovic). 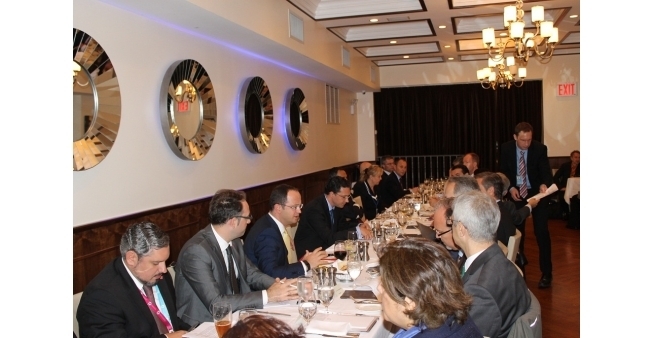 New York – Regional Cooperation Council (RCC) Secretary General, Goran Svilanovic, attended an informal meeting of the South-East European Cooperation Process (SEECP) Foreign Ministers Meeting yesterday in New York. The meeting was hosted by Daniel Mitov, Bulgarian Minister of Foreign Affairs and current Chair in Office (CiO) of the SEECP. 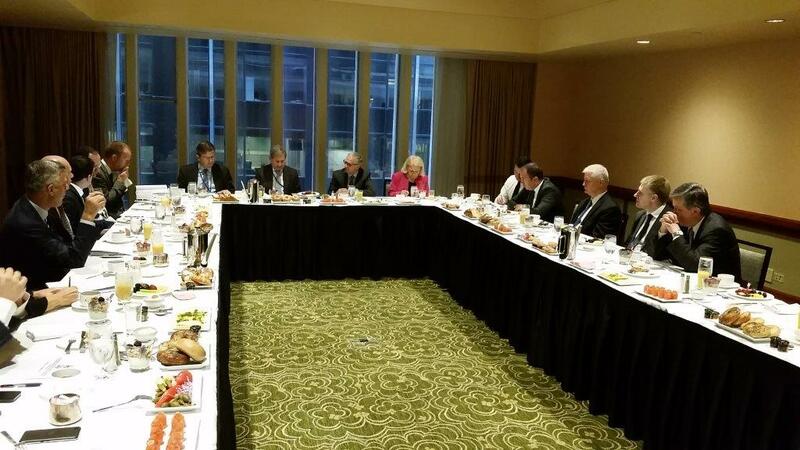 Such meetings have become a regular feature on the margins of UN General Assembly sessions each autumn in New York. Minister Mitov spoke about the priorities of the Bulgarian SEECP CiO: connectivity – transport and energy; promoting media and freedom of expression; addressing migration challenges and countering radicalization and violent extremism. 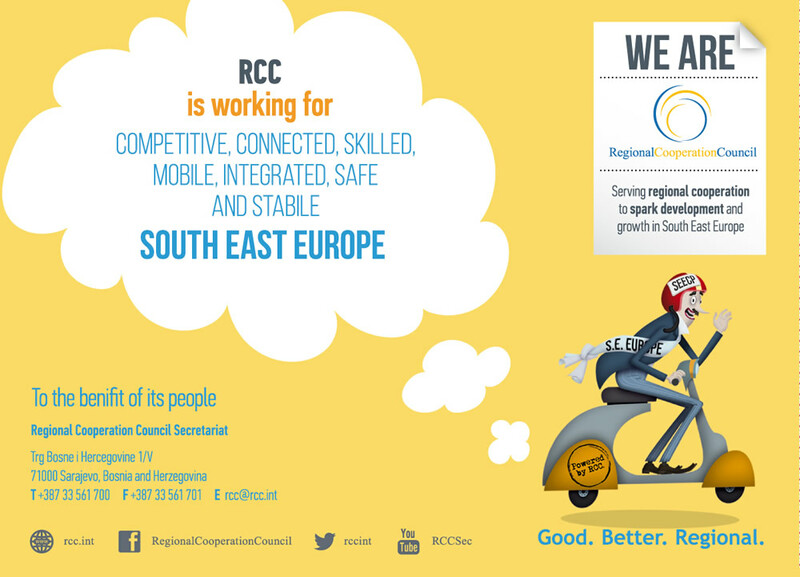 He praised the RCC for its role in supporting the SEECP CiO and the initiatives the RCC is making in the best interest of the South East European region. Mr Svilanovic presented RCC’s proposal on establishing a SEE Regional Cooperation Platform on Countering Radicalization and Violent Extremism leading to Terrorism and Foreign Terrorist Fighters. RCC’s Secretary General said that “the platform aims to strengthen inter-agency coordination and cooperation at national and regional level, enabling a greater exchange of information and good practices. It represents the region’s contribution to global efforts on countering terrorism and foreign terrorist fighters”. 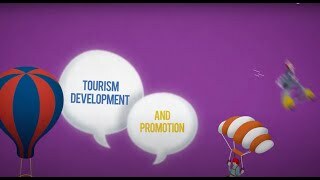 The Ministers expressed their support for the RCC’s initiative. Earlier in the day the RCC Secretary General met Ms. Cihan Sultanoğlu, Assistant Administrator and Director of the Regional Bureau for Europe and the Commonwealth of Independent States of the United Nations Development Programme (UNDP). Ms. Sultanoğlu and Mr Svilanovic discussed opportunities for cooperation between the two organisations especially in the fields of employment and social inclusion, digital society and anticorruption. The two officials stressed the importance of UNDP – RCC cooperation on countering radicalization and violent extremism and agreed on enhancing cooperation by introducing regular meetings to coordinate activities and share information. Earlier in the day, an informal meeting of Western Balkans Foreign Ministers with the EU Commissioner Johannes Hahn was held. 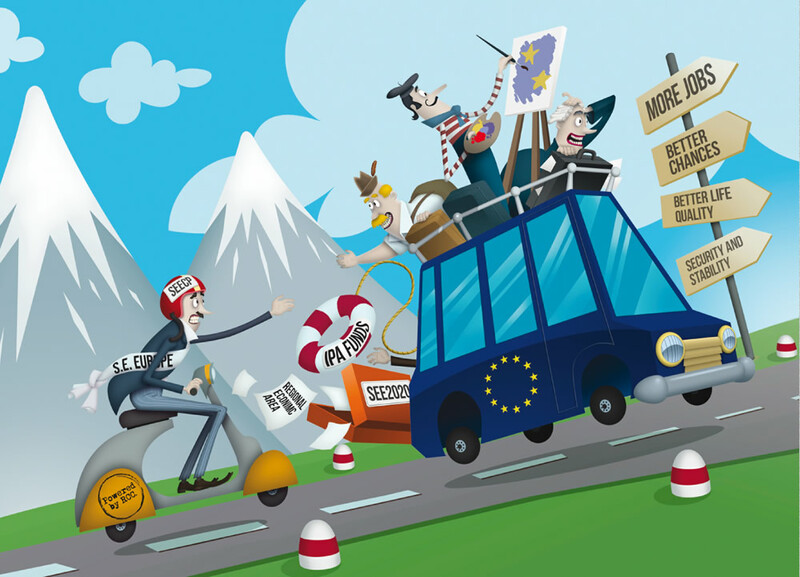 The discussions focused on the monitoring system on the soft measures on transport and energy which need to be implemented by the Western Balkan governments within the next 12 months. 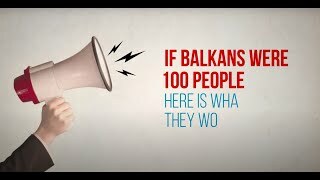 Commissioner Hahn lauded the positive momentum created by the Berlin Process that helped the six Western Balkan economies achieve substantial progress especially in the field of connectivity: “the impressive progress must be continued and the commitments made at the Vienna Summit need to be fully implemented”.